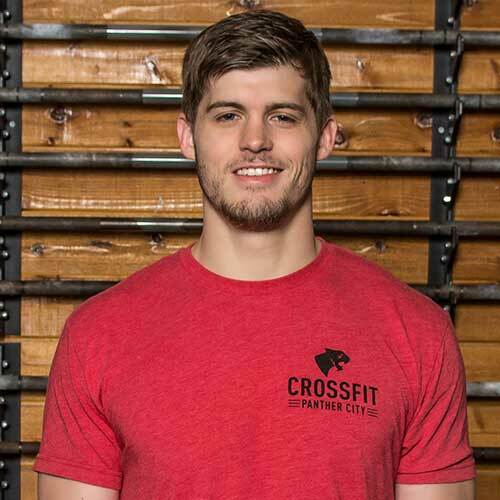 What Makes CrossFit Panther City Different? CrossFit is founded on community. 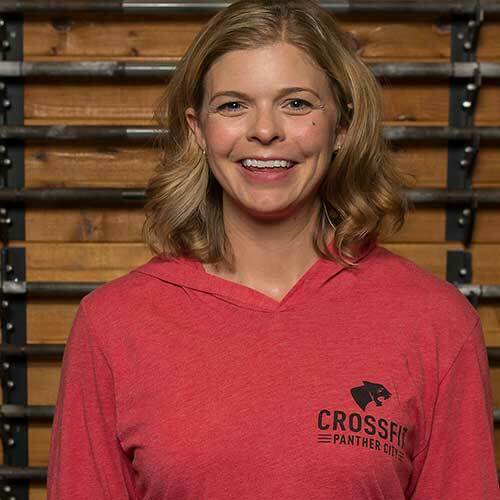 CrossFit Panther City embraces this foundation and seeks to build on it at every turn. You will make friends here that you would never meet anywhere else. The bond of a class as they work together against the clock, sometimes to the point of exhaustion, is one of the strongest bonds you’ll ever experience anywhere in the fitness community. Panther City was founded on faith. With a passion for fitness and desire to help others achieve better health, CFPC was born. Come in today and see why the greater Fort Worth community is talking about CrossFit Panther City!